Imperial Security & Fire have been working in the Education Sector since 2000. 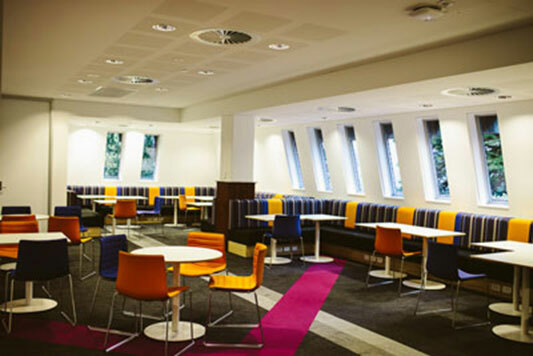 Our client base consists of hundreds of Government and Private Schools, Colleges, TAFE’s and Universities. Our dedicated team focus on providing exceptional service and delivering a high standard of workmanship without exceptions. 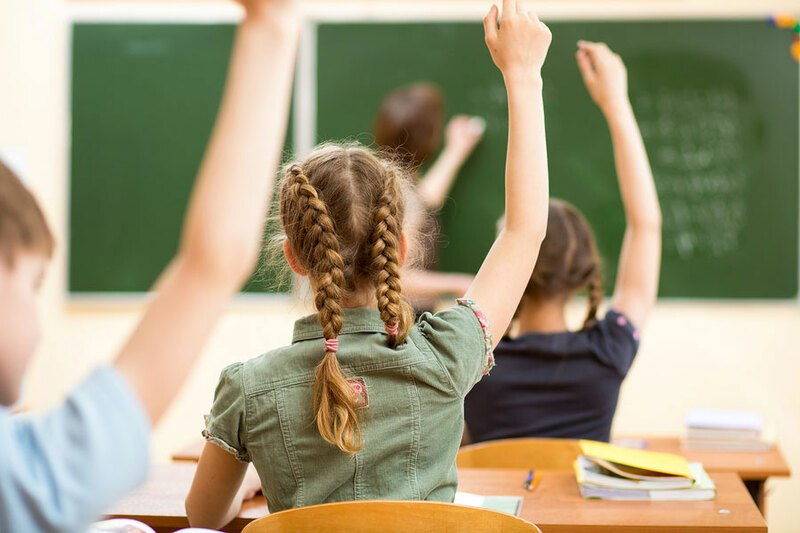 Working around teachers and students requires careful planning and preparation our team must have police clearance and a sound knowledge and training in WHS Systems. Cleaning up as we go is also imperative to ensure that our safety standards are met. The Management team at Imperial Security & Fire have worked in the Security industry as onsite technicians for many years before moving into management roles, so they understand our customer requirements. 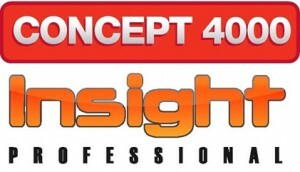 By passing on the knowledge and experience they have gained our team of technicians and apprentices alike benefit enormously and this ultimately provides our customers with a service that is second to none and we believe that this is the business model that will provide ongoing high levels of customer service now and into the future. 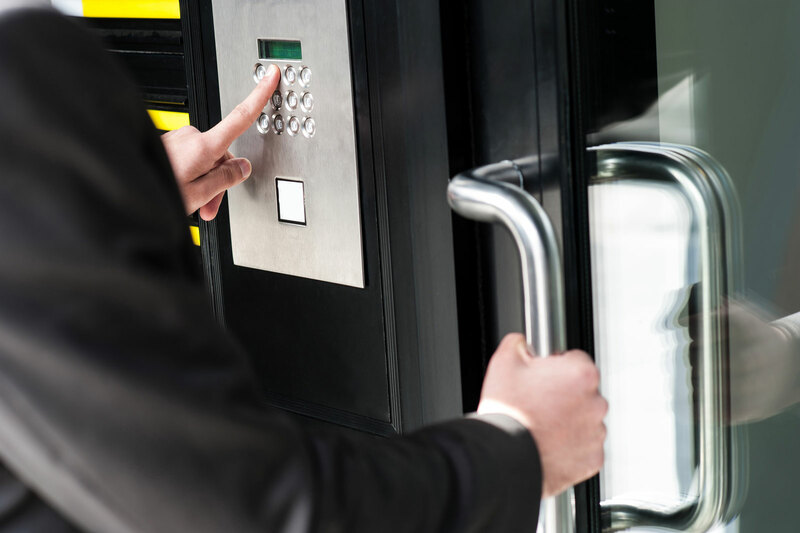 Imperial security & Fire have a management team that are reliable and committed to the organisation the vast majority of staff members have been long serving with the organisation for as many as 8-10 years. 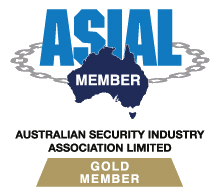 Our team are all licenced under the Security Licencing Directorate (SLED) and all have Australian Communications & Media Authority (ACMA) registrations they are also certified installers of the major brands of CCTV Access control and alarm systems such as Bosch Innerrange and Paradox. Enabling Imperial to provide manufacturers warranties on all installations.